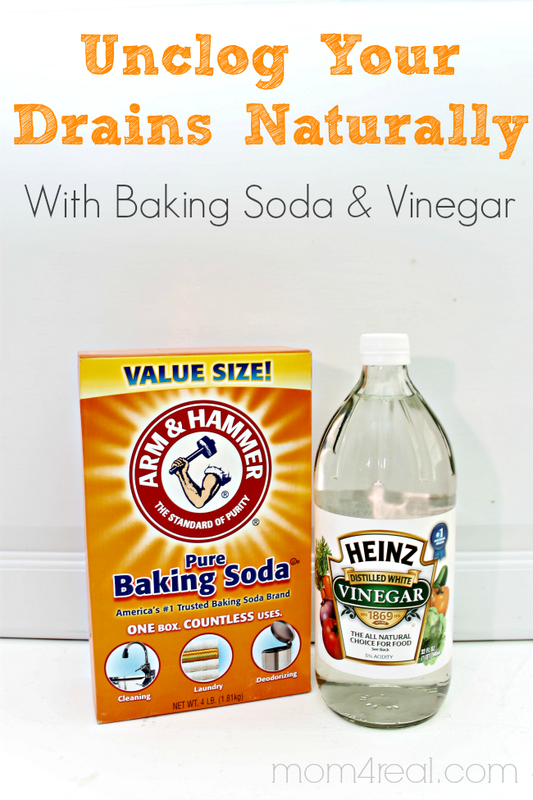 Oh baking soda and vinegar…my match made in heaven, the dynamic duo…man these two ingredients really pack a punch when put together! 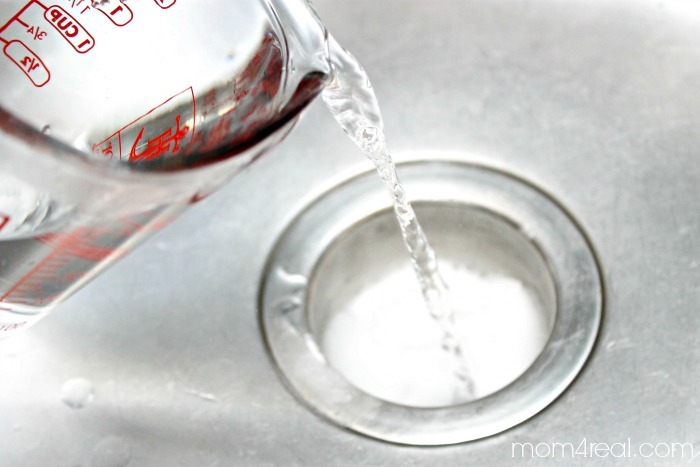 I want to show you how easy it is to unclog your drains with baking soda and vinegar … yep, another natural cleaning trick! And a cheap one at that! 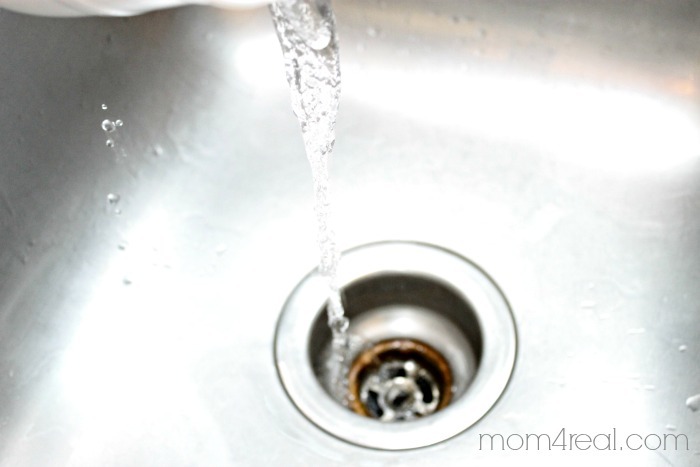 You start by flushing your drain with boiling water…just pour it right down the drain. Next, add 1/2 cup of baking soda. 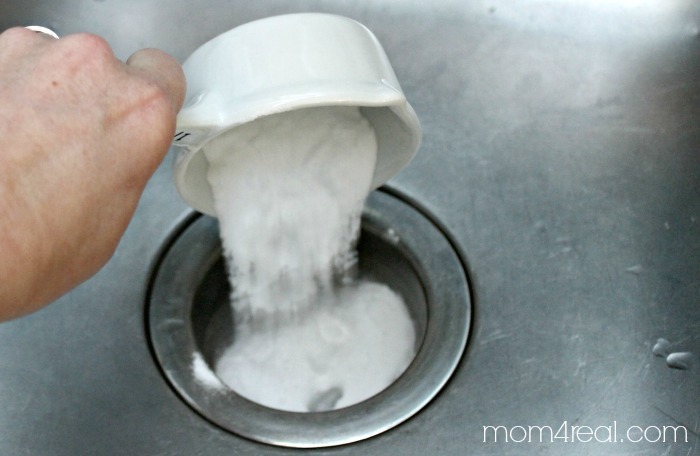 Now pour a mixture of 1 cup of vinegar and 1 cup of hot water (I used some from the pot of boiling water) right dow the drain on top of the baking soda. Now watch them mix together and bubble up! Eventually the bubbles will die down. 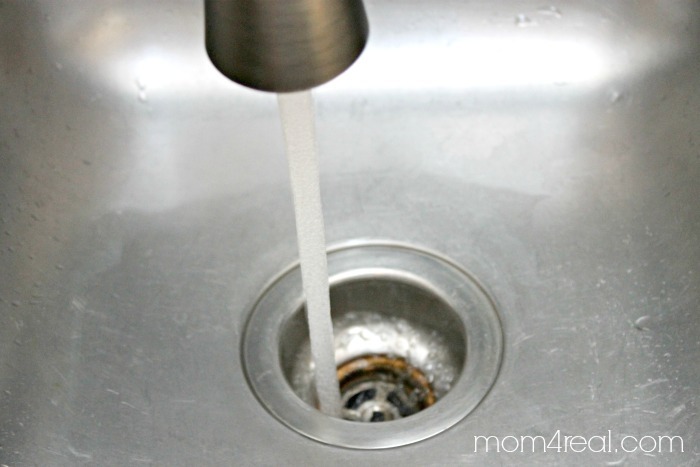 To finish, run hot tap water down the drain for about 30 seconds to a minute. This should get rid of any of that gunky black sludge that has built up in your drains…yuck! That being said, this method isn’t going to unclog every drain every time. If you have some major blockage, you may need to try another method. The bakind soda and vinegar come together, there is a chemical reaction that loosens dirt, bits and gunk like nobody’s business! 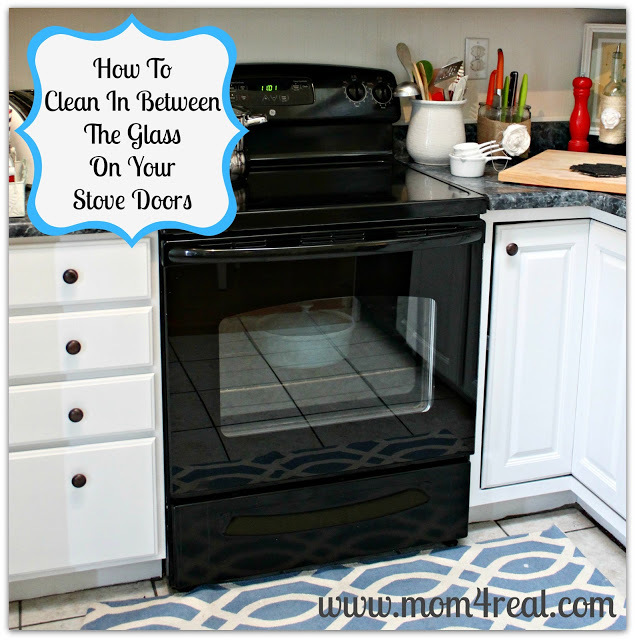 I’ve used them together to clean my oven when I posted my Clean In Between The Glass On Your Oven Doors tips. 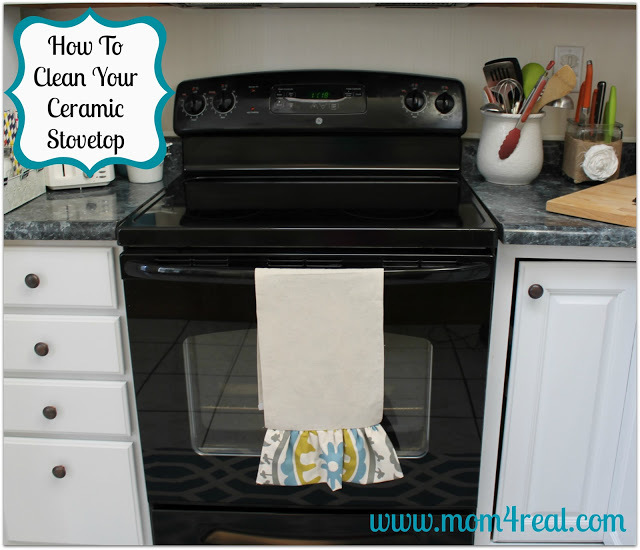 And again when I Cleaned My Ceramic Stovetop too! Looking for more cleaning tips, check out my page full of tips and tricks, HERE! 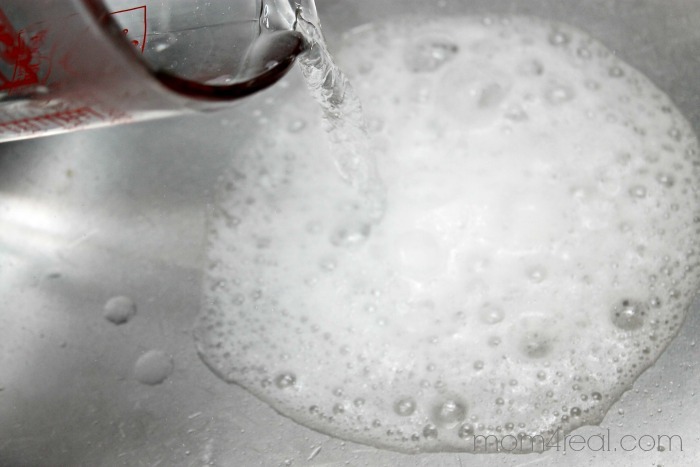 « Homemade Dishwasher Detergent Recipe ~ Make Your Own! I’m always looking for new, cheap ways to clean my drains. Thanks for informing me of this new method, Jessica. Since vinegar and baking soda is inexpensive, I’m hoping that this will be the solution I’m looking for. Wish me luck! Nice and useful tip! I just moved to a new place and few days later I found that the drain under the kitchen sink is clogged. 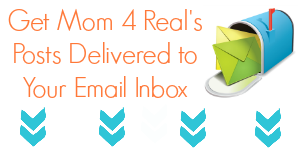 Your post came exactly on time and was of a great help for me. I had no idea that vinegar and baking soda can be so efficient. Thanks for the great info! That baking soda, vinegar mix worked like a charm!!! Thank you for such a helpful hint. Live in condo and always looking for good cleaning methods. In a condo you need to take care of the drains, it can become you neighbors problem too. Never want that to happen! You are so welcome! What a nice perspective to have…wish more people thought about others like that!